Petrotech's Total Turnkey Services provide its customers with Single Vendor Responsibility for turbomachinery controls and mechanical retrofits. Single Vendor Responsibility reduces customer risk. It includes all installation labor and materials, often taking advantage of “local” contractor resources. 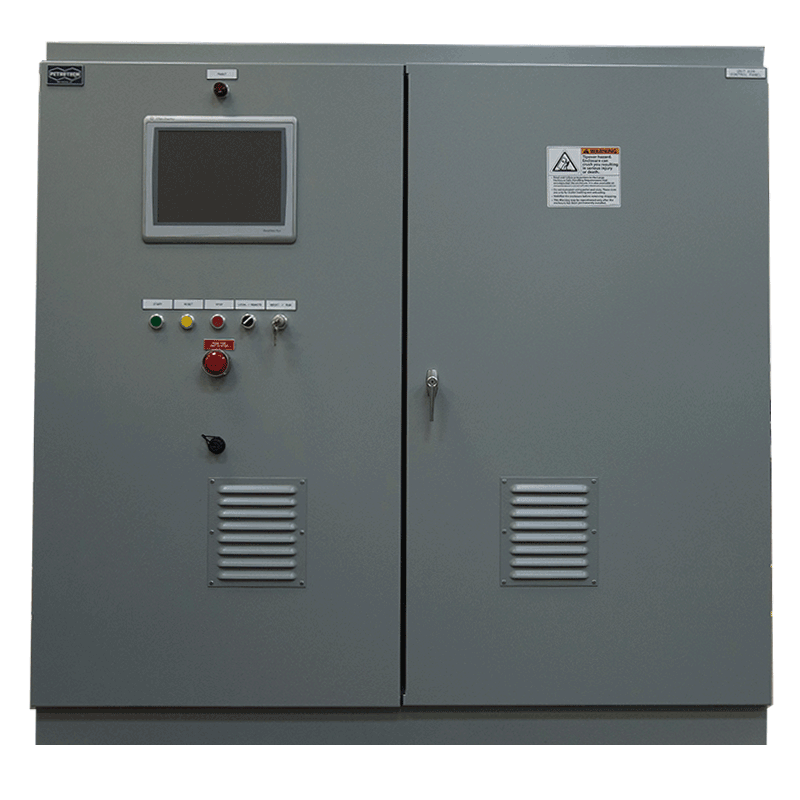 The Petrotech Total Turnkey solution includes the control system along with its field installation related items. All turnkey services are administered under the Petrotech ISO 9001-2000 Quality Assurance program.